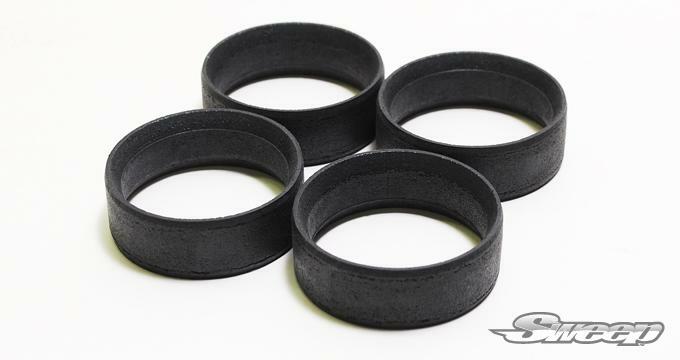 Pre Glued:This tire set only available as a pre-glued form, until further notice. 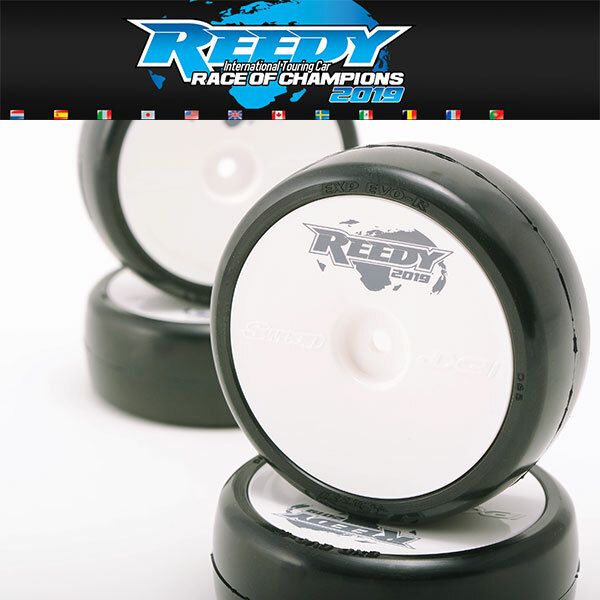 The Reedy Race is proud to announce that the Sweep EXP EVO-R2 36 (EXP-36R2PG) has been chosen as the spec tire for the 2019 Reedy International Touring Car Race of Champions. 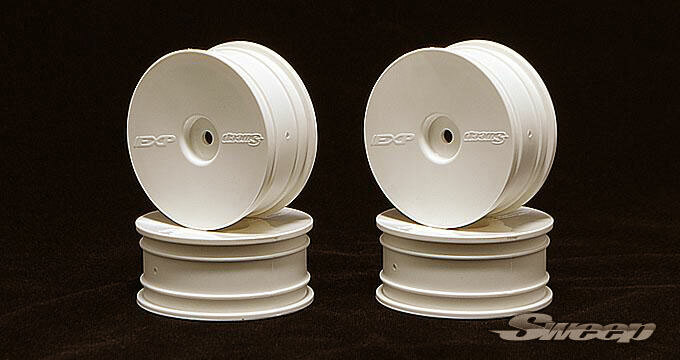 The 36R2 provides high-grip and consistent lap times on Steel City Speedway’s ultra-smooth, sugar-watered surface while withstanding the high temperatures and speeds the facility is known for. 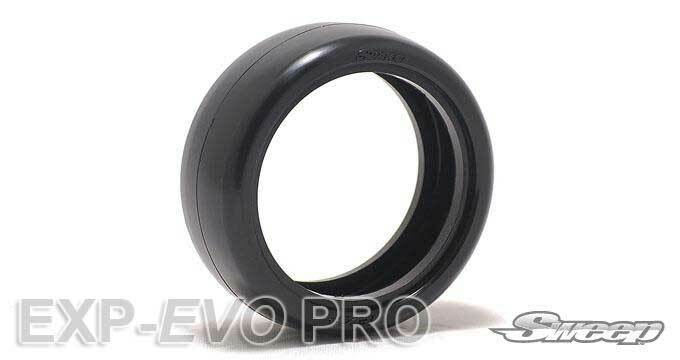 Each paid entry includes one set of marked and numbered Sweep EXP EVO-R2 36 tires. Drivers will be allowed to purchase an additional three sets of marked and numbered tires for use as they please for qualifying and triple main events. There is no limit to the number of tires a driver may purchase for practice, but tires used during controlled practice seeding rounds must be marked tires purchased at the event. Tires for non-scored controlled practice rounds or pre-race testing can be purchased at the event or from this page.